Since Olympic was 50% bigger than the biggest ship afloat, no one knew how she would handle out on the open seas. She was the first of the "Olympic Class" and was sort of the guinea pig of the class. 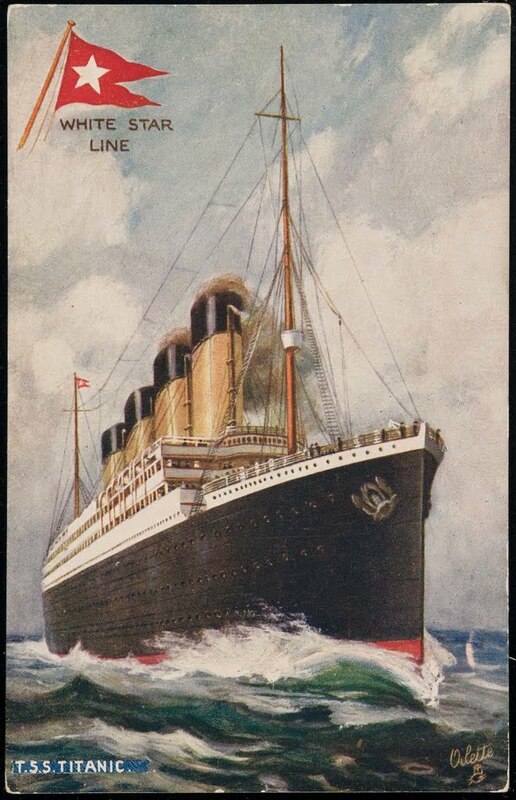 Olympic sailed on her maiden voyage on June 14, 1911. 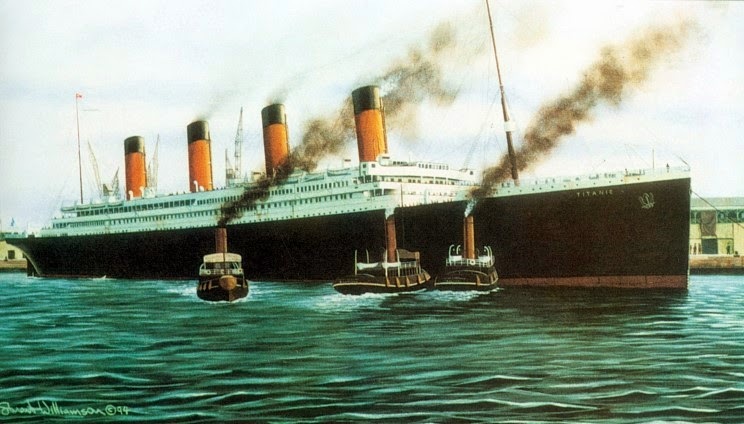 Thomas Andrews and Bruce Ismay were on board during the maiden voyage just as they would be for Titanic's a year later. Andrews went along to spot areas for improvement and to fix problems before the ship arrived in New York. 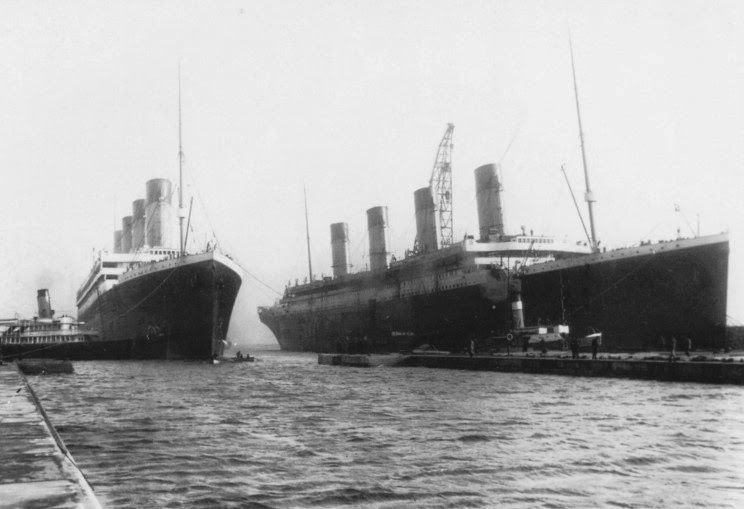 Even though Olympic and Titanic were considered twin sisters, to a shipbuilder it's a common goal to make your newest ship better than the last. So Andrews made some modifications to the design of Titanic while she was still under construction. Some of the modifications were obvious and some weren't. 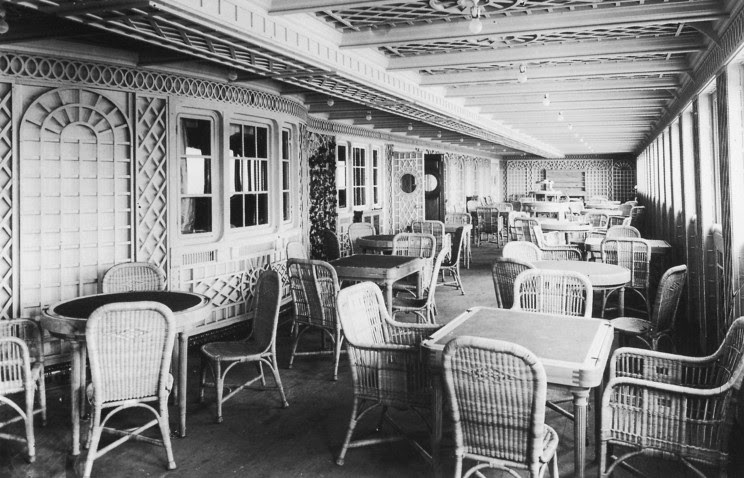 Titanic's forward section of her "A" deck promenade was enclosed with windows so that passengers were better protected from the elements. Olympic's was wide open. Olympic's bridge wing caps were even with the side of the ship. Titanic's bridge wing caps were extended just a little beyond the side for better view. Olympic's bridge wings would later be extended during her refit that followed Titanic's sinking. Olympic also had a "B" deck enclosed promenade, just below the open "A" deck promenade. Bruce Ismay considered the "B" deck promenade a waste of space, because passengers were not using it as much as the "A" deck promenade. So on Titanic, the "B" deck space was incorporated into First class cabins. On the port and starboard sides were a line of 3 cabins with private promenade decks. They were called the Parlor Suites. Bruce Ismay occupied the Parlor Suite rooms B-52,54,and 56 on the port side of Titanic. Further aft on the starboard side of Titanic's "B" deck. Andrews designed a new restaurant that resembled a french sidewalk cafe. Long and narrow with dozens of windows on one side that looked out upon the ocean. White painted walls covered with green ivy climbing white trellises. This restraint was named the Cafe Parisian. 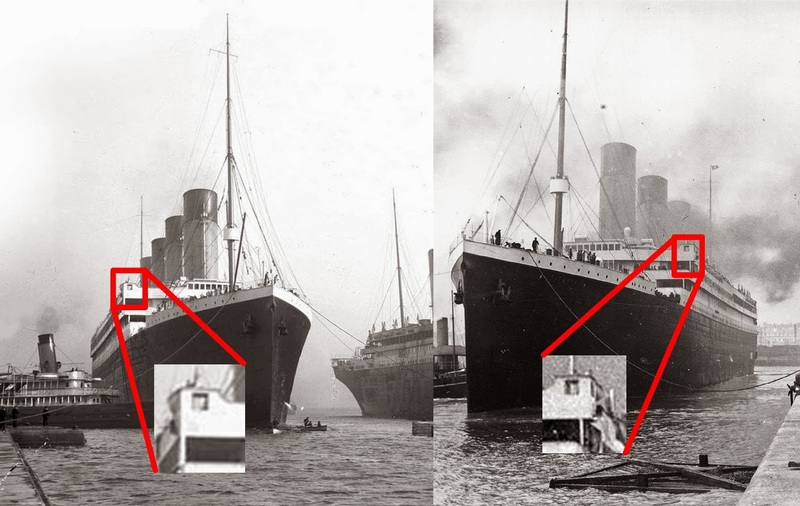 Because of all the changes made to "B" deck, the outside windows of Titanic had a sporadic spacing between them. While Olympic's windows were evenly spaced the whole length of the deck. "Like the Olympic, yes, but so much more elaborate. Take the dinning saloon - Olympic didn't even have a carpet, but the Titanic - ah, you sank in it up to your knees." 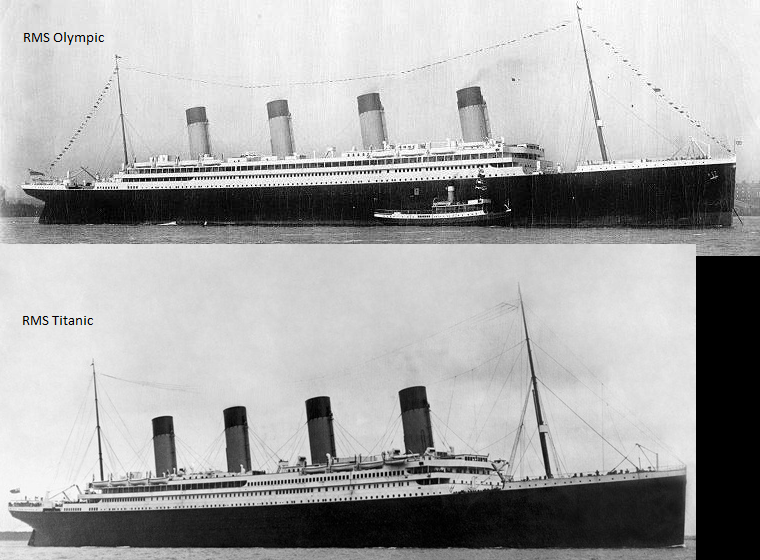 With all of Titanic's improvements and modifications she exceeded Olympic in volume and weight. Her gross registered tonnage (GRT) was 46,382.54 tons, a measure not of weight but of volume. Her displacement weight was 52,310 tons, even more than Olympic at 52,067 tons. She was the heaviest ship afloat earning her the title as the largest ship in the world.